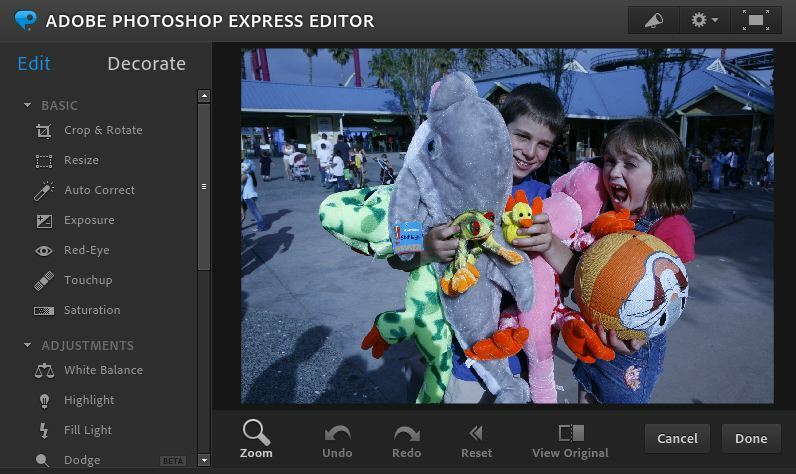 Use Photoshop Express to Edit photos anytime from anywhere. Crop, fix lighting, adjust color, add effects, borders, and much more. 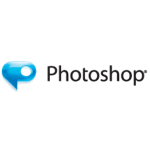 Photoshop Express will keep your original photo intact, no matter how many changes you make.